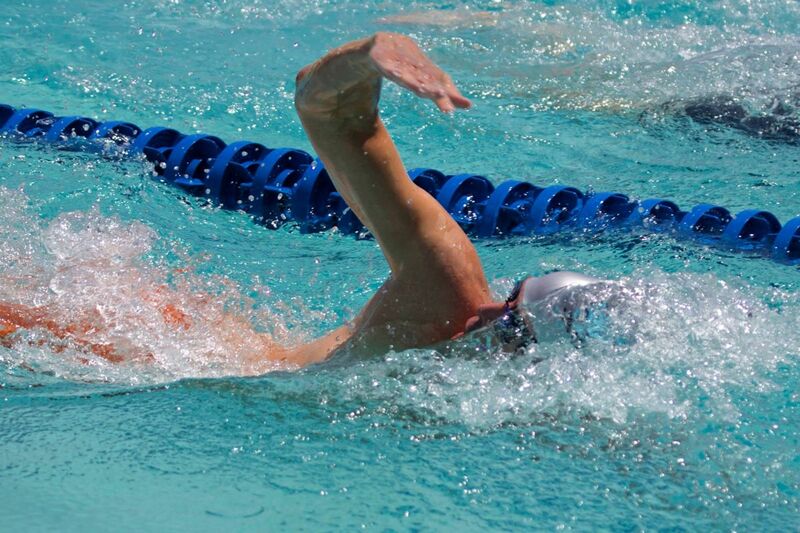 Palm Beach Masters keeps track of the records set for the club by our swimmers based on the swim "seasons" — short course yards, short course meters, and long course meters. Records are tracked for both PBM individual swimmers and relay teams (coming soon). Only swims at USMS sanctioned meets will count towards club records. If there are any questions, please feel free to contact Coach Linda. Refer to the USMS DixieZone.org Records & Top 10 website for an excellent listing of the FINA, USMS, & Dixie Zone Records and Top 10 Rankings.